The cost of treatment depends on the severity of the patient’s case. You will be able to discuss fees and payment options before treatment begins. We have payment plans to suit different budgets. We also accept assignment from most insurance plans and we will file the necessary papers to the insurance company. 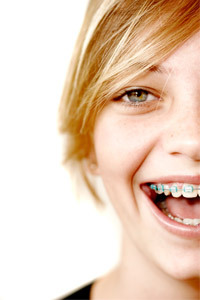 We work hard to make orthodontics affordable for everyone.